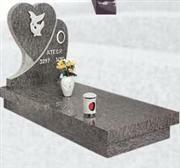 Padang yellow Granite G682 is a famous rusty yellow color granite fromChina. 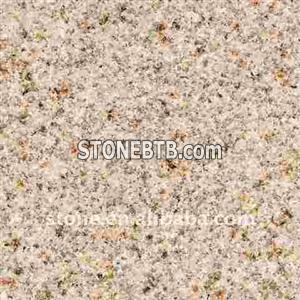 Popular granite for many countries, expecially to use it as countertop/worktop,tile,kerbstone, etc. This granite have color tones variations and veins. Better raw blocks used for poished countertop and tile, cheaper raw blocks are used for outside pavers and kerbstone. Usage: tile, slab, countertop/vanity top, building facade, kerbstone, paving stone, step, windowsill, etc. Company Name :XIAMEN CHINE STONE CO.,LTD.